HPRC staff get many Ask the Expert questions from Military Service Members, and the answers often include important information that can help you stay mission-ready, so you can perform well. 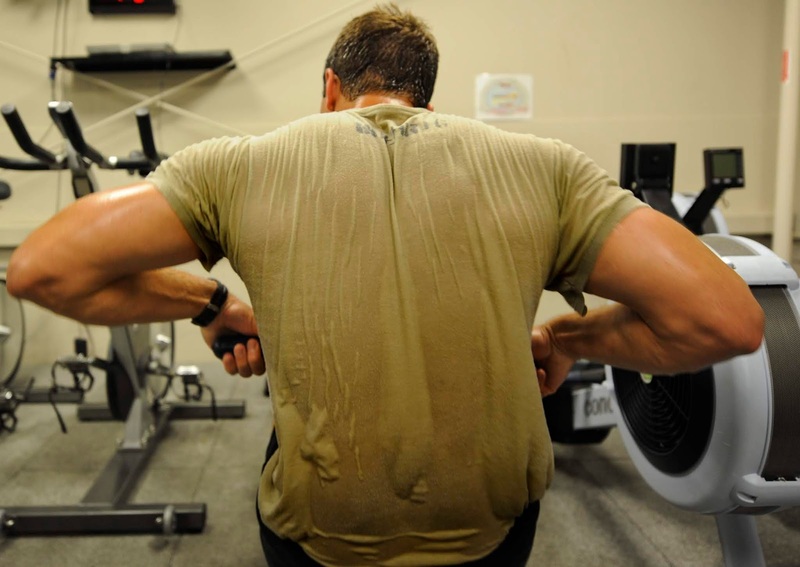 Keep reading to learn about heat acclimatization for military training. My battalion is heading south for a month of training in the heat and humidity. There’s less than a week of acclimatization available from when we arrive on ground there to moving into the field for 2 weeks, and we’re concerned about how we can minimize heat injuries. How can we get ready for the heat and humidity prior to heading there and during that first week? Now’s the time to start preparing. A typical fit person will take about 2 weeks to adapt to a hot environment. If possible, wear sweats and try to PT in warmer rooms to mimic hotter conditions. It’s also important that your Soldiers gradually increase temperature and workout intensity. So, don’t crank the heat to 80 degrees in full sweats on day one. It will be very important to monitor the flag conditions too, and try to modify training activities for red and black flag conditions when possible. Does spending time in a sauna help? Sitting in a sauna will provide little benefit because it’s not the same as working in the heat. Work intensity is one of the greatest risk factors for heat illness after environmental conditions, so try to simulate that combination as much as possible leading up to your training. Should we emphasize aerobic fitness going in? Safe aerobic fitness is key. 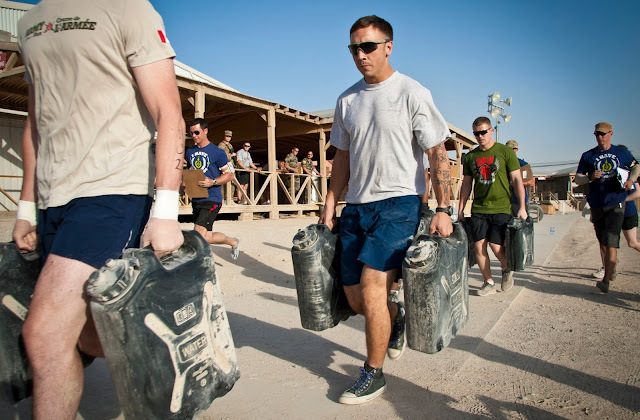 Fit Soldiers who run their APFT in under 14 minutes can acclimatize in as little as one week. For your less-fit Soldiers, you’ll want to gradually improve their fitness. Running those Soldiers too hard too early might put them at risk for stress fracture too. Start now and progress slowly over the next 2 months before you leave for training. Do we need to increase water intake? It’s important to increase water and electrolyte intake as sweat rates increase due to acclimatization. Read HPRC’s article on staying hydrated during exercise for more information. Once we’re there, should we try and keep people inside as much as possible that first week? Or is there a magic interval we can use to boost the acclimatization speed? Once you’re on station, you’ll want to gradually increase the time your Soldiers are exposed to the heat. So rather than keeping them inside as much as possible, gradually introduce increased PT loads in the heat. For example, 2 days of walk/run intervals might be most appropriate, and on the third day, introduce longer PT runs. Be on the lookout for heat stroke since there is a common misconception that a heat stroke casualty will have stopped sweating. 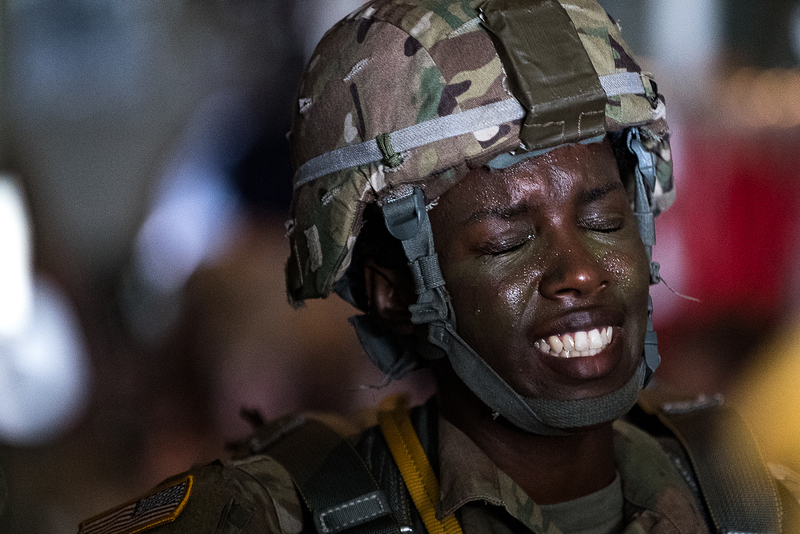 If your Soldier is displaying other signs of heat illness but is still sweating, DO NOT rule out heat stroke. Call a MEDEVAC as soon as exertional heat stroke is confirmed and begin rapid cooling immediately. If cold water immersion is possible, it’s recommended to delay medical transport until the casualty’s core temperature is below 39°C (102°F), as transporting would delay the cooling process. However, if rapid cooling isn’t available, DO NOT delay transportation. Discourage the use of dietary supplements and drugs that might decrease tolerance to heat stress. Visit the Operation Supplement Safety (OPSS) website to learn more about stimulants, a particular type of dietary supplement ingredient or drug that might contribute to heat intolerance. 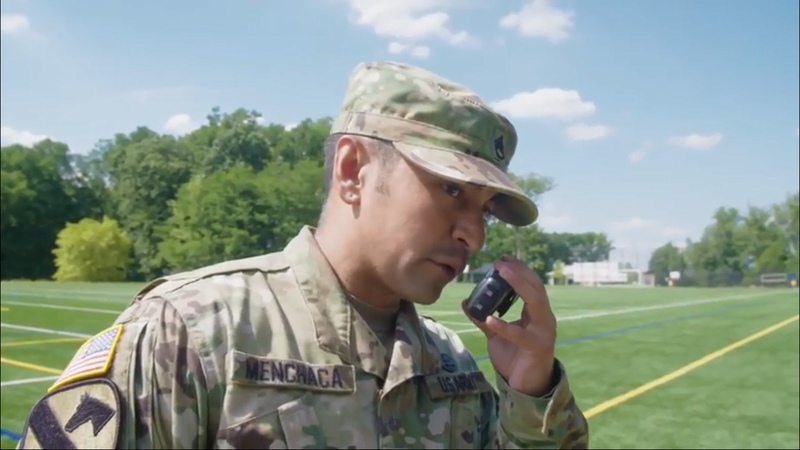 Read U.S. Army Technical Bulletin 507 (TB MED 507) to learn about heat stress control, flag conditions with recommended work/rest ratios, water intake guidelines, drugs that are associated with heat stress, field cooling a heat casualty, and more. To learn more about heat acclimatization or ask an HPRC expert about other issues that affect performance, visit the HPRC website. Disclaimer: The views expressed are those of the author and do not reflect the official position of the Uniformed Services University of the Health Sciences or the United States Department of Defense.